Design Tasmania is pleased to present an interactive exhibition exploring the unique relationship between Tasmanians and wickery. 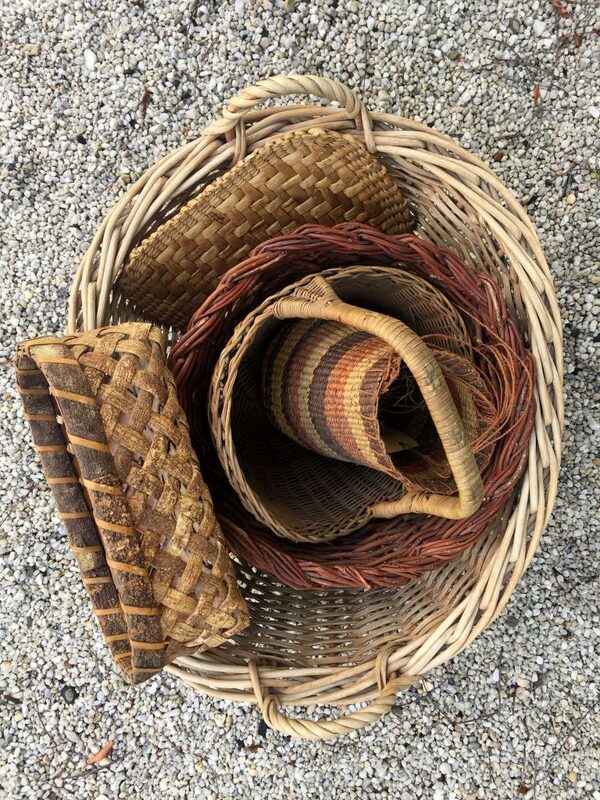 From Indigenous heritage to colonial industry, historical significance to contemporary usage, Wicker Wonderlust aims to explore how baskets and woven wares perform in history and practicality. 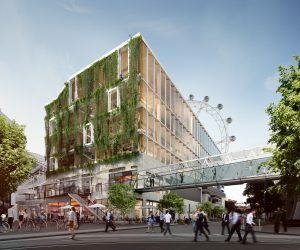 Design Tasmania will be hosting a series of events and talks aimed at generating community involvement. 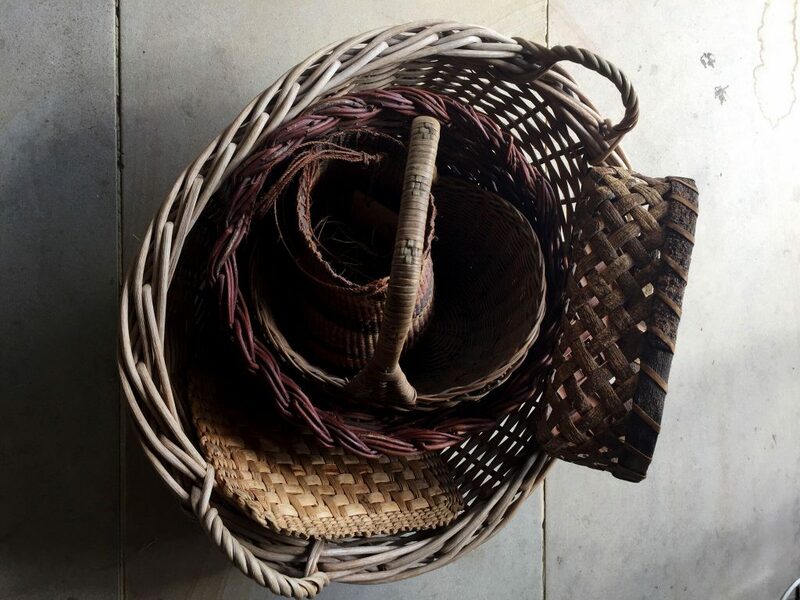 Weaving workshops, conversations with artisans as well as a portrait series of You and your Basket we aim to discover more about wickery through the evolution and hive-mind of this exhibition. 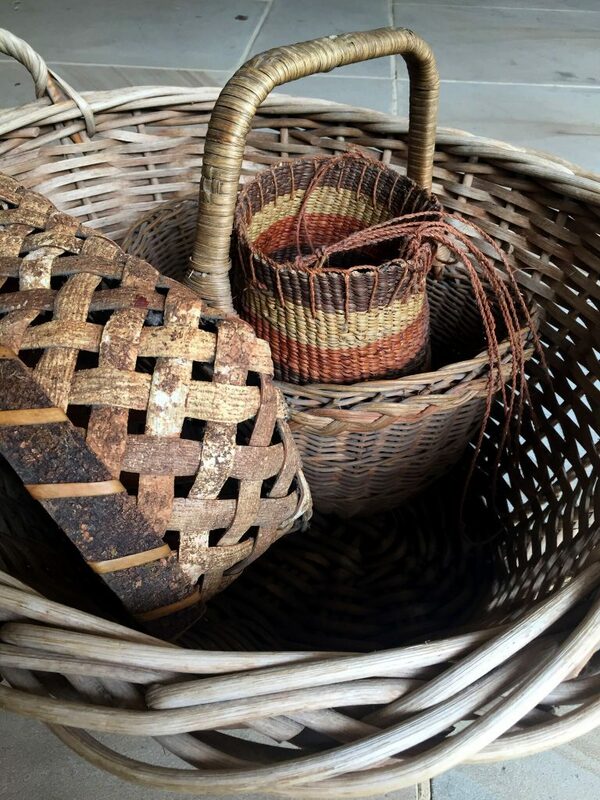 The exhibition will culminate in a presentation of discoveries and portfolios developed over time with community members’ baskets to be included in this evolving showcase of Wicker Wonderlust. Come in and bring your basket for display in our exhibition space, the more storied your piece, the better; all shapes, sizes makes and models welcome. 5:30-7:30pm Tuesdays 6th & 20th of March, 3rd and 17th of April and 1st of May. 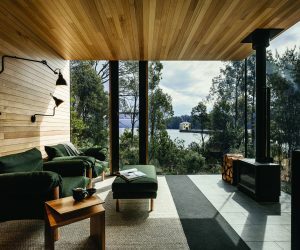 Green Magazine is Australia's leading publication for inspirational stories on sustainable design featuring local and international houses, gardens and profiles. Sign in to create, collate & discover. and receive our fortnightly e-news. Plan the next home project with your designbook which allows you to search, collate and share from suppliers' products and services, plus green magazine's premium articles. Sign up below to gain access to green's premium articles.